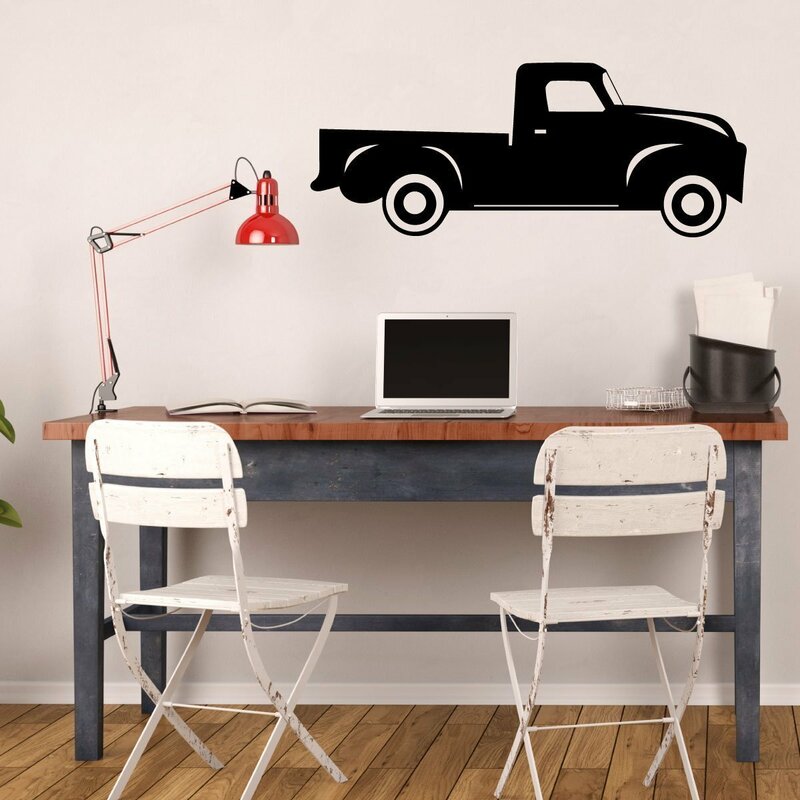 Nothing’s classier than having a Chevy truck silhouette on your wall with a personalized name and birth year. Use this Chevy truck vinyl wall decal to celebrate your love of classic vehicles along with your love of a boy or girl in your life. This decal is popular for decorating baby nurseries, man caves, and other living spaces that call for a Chevy truck. 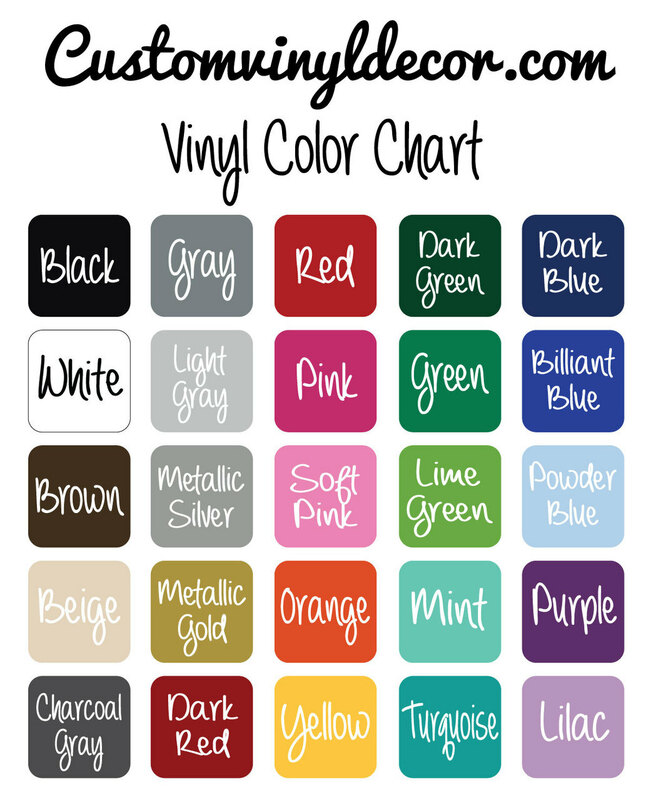 Choose from a range of colors and sizes. 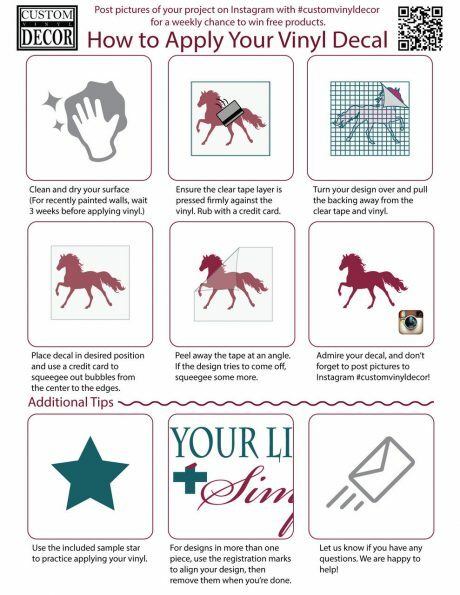 We’ll have your custom decal made and shipped out to you within one business day. 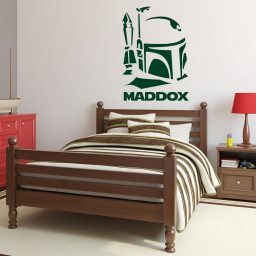 Enter a birth year or other year you’d like to remember. 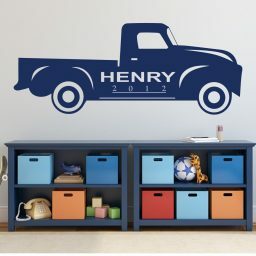 We’ll add it below the personalized name. 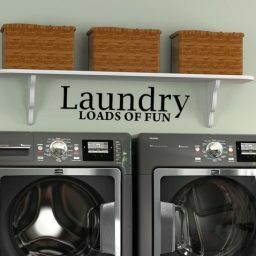 This field is also optional. Do you have someone in your life who is obsessed with vintage trucks, cars, building engines and restoring vehicles? 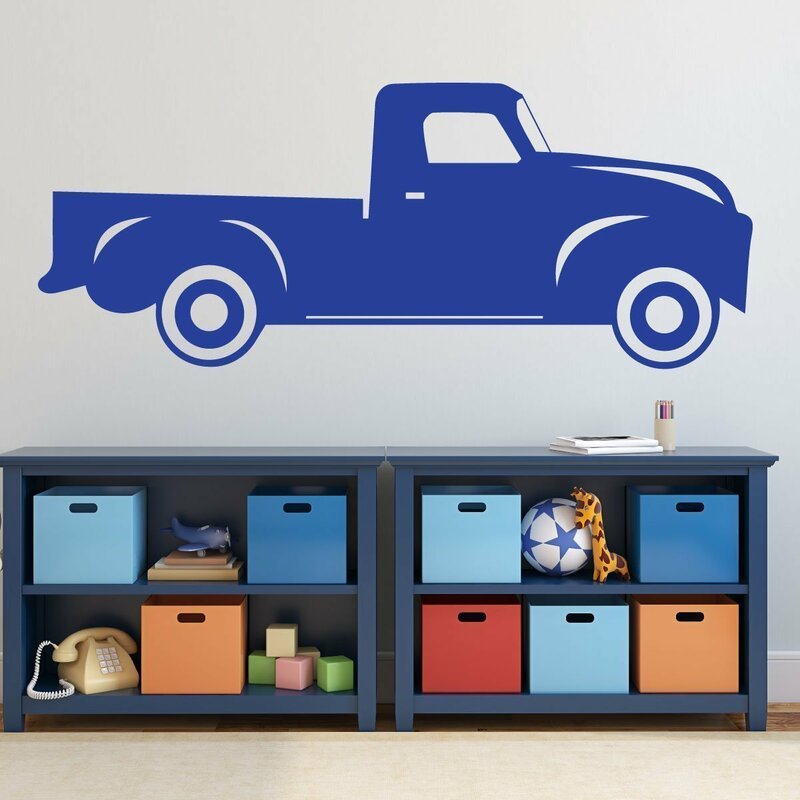 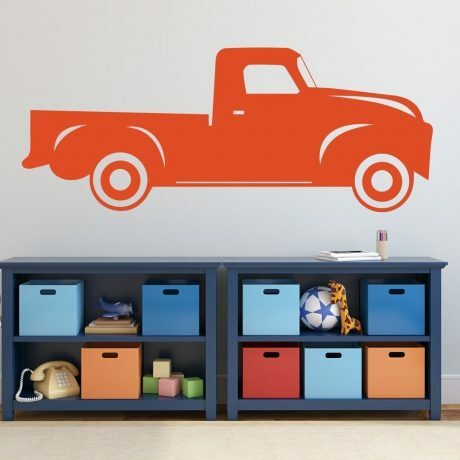 This truck wall decal is a great gift. 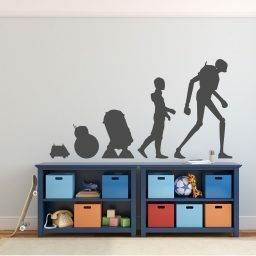 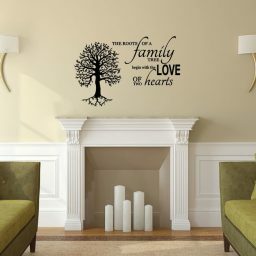 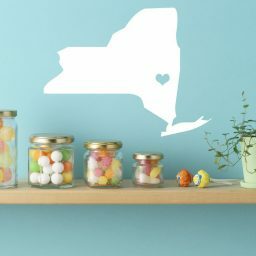 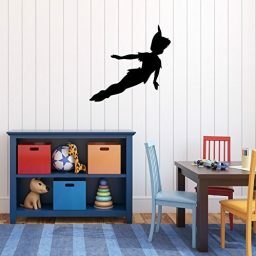 Use this removable wall sticker to decorate your bedroom, office, playroom, garage or wherever else you might want to give a shout out to.